One of the oldest buildings on campus, Farrar Hall has a personality of its own. It houses about 55 male students. 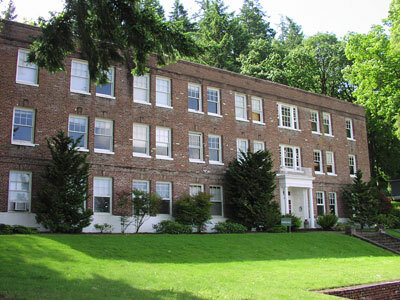 Facilities include community bathrooms; two community spaces for studying, games, and movies; one full kitchen; a laundry room; and sinks in each room. Wednesday Night Coffee Night is an opportunity for the men of Farrar Hall to mingle through the community spaces. 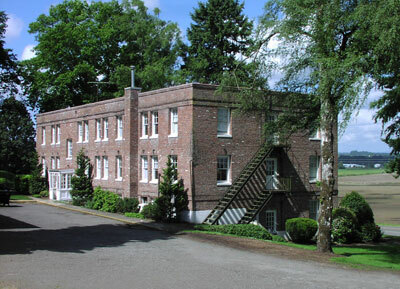 The hall is named for Reverend Herbert Farrar, Corban University’s first president.